Doris Jeanette is a licensed psychologist and author of "A Natural Process for Opening the Heart - Your Emotional Guide to Self Esteem," highly praised and used by Elisabeth Kubler-Ross in her later years and available as tapes, CDs or ebook. 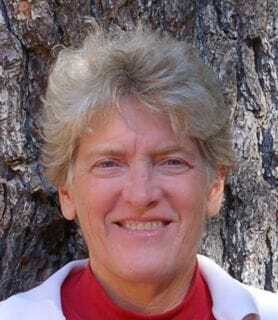 Doris made a wonderful contribution as a Heart to Heart life coach at Trans4mind for several years. Are You Getting the Love You Deserve? Emotional Health or Emotional Wellness? Are You an Energy Awareness Expert? Your Identity ~ Is it Money or Soul? Who and What Do You Resonate With? Read the Body for Vital Information - by Doris Jeanette, Psy.D. Ego or Authentic Self? - by Doris Jeanette, Psy.D.